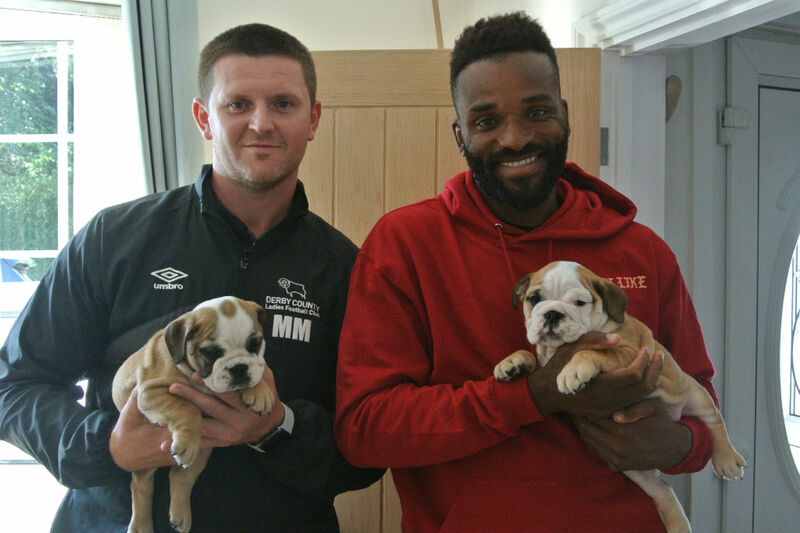 Its always a pleasure to see our puppies go to fantastic homes. 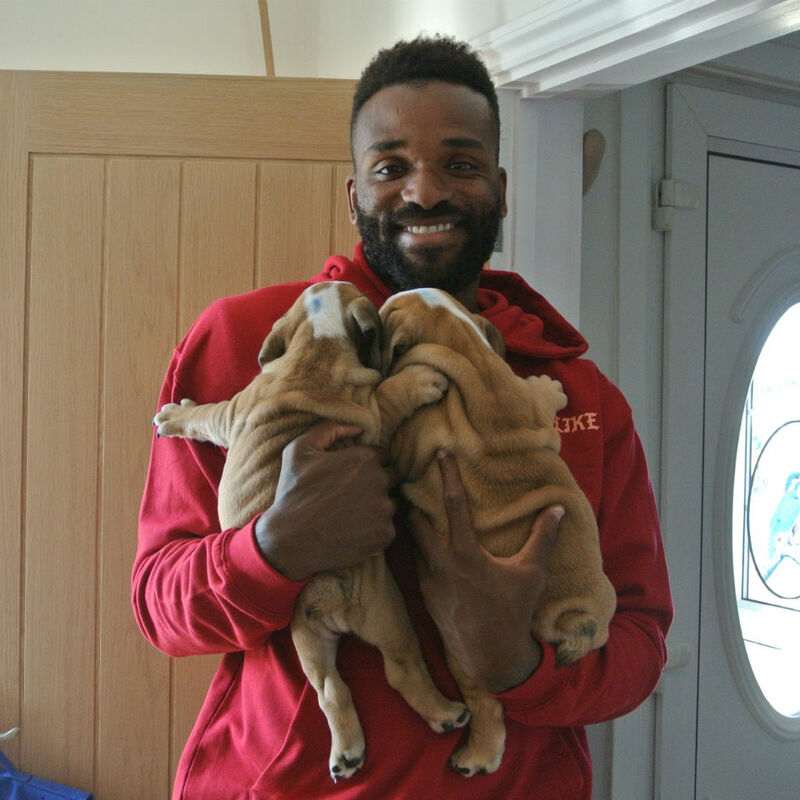 Here is Mr Darren Bents puppies on the day they went to their new family home. We love to follow our puppies on instagram and see how they are getting on. There is a real family community of Britishgold puppies many who have their own instagram pages.